The ombre backing of the last one is pretty perfect in my book, although I also love the whimsical and unexpected message on the previous card. 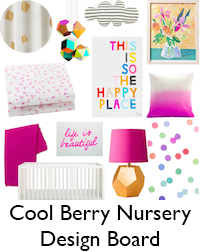 Graphic woodland creatures, bold type, pretty pinks, and colorful chalkboards always score high on my list. ONE HUNDRED DOLLARS...oh the possibilities! 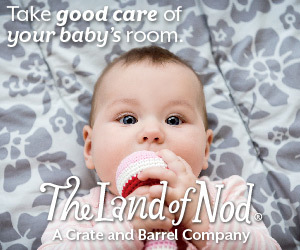 To enter the contest, simply visit Minted.com and share your favorite Minted design with us. Entries will be accepted until 11:59 PM EDT on Sunday, June 12th. Best of luck to each of you, and thanks to Minted for the fabulous giveaway! Love everything on there especially the birth announcements like the checkers and heirloom announcements. ooo I would love a nice 'womens flat stationary set! Honestly they're all amazing but my fav (today) is Initial Wreath Personalized. I love the children's stationary. I like the yo-yo design. My daughter is three and I make her write thank you cards for all of the presents she gets from time to time. I think the Mod Geo business cards are great - I'd love to enter - thanks! These are absolutely adorable. 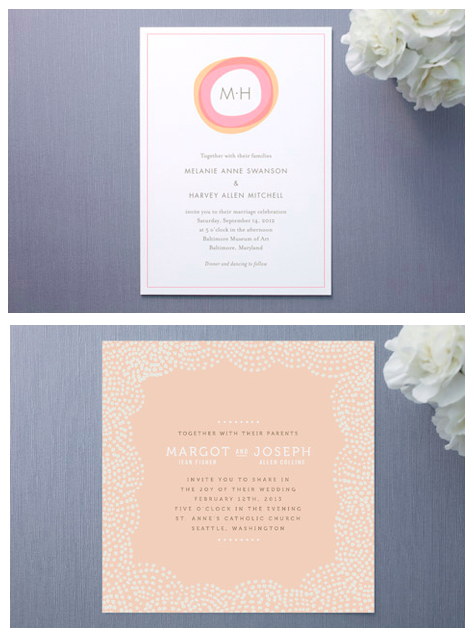 Minted is new to me, as is your blog...happy to find both! Cool! I love the children stationary! They are all so cute, hard to choose! Maybe the Spring Sprout and the Birdie. Oh, I adore the little aviator birth announcement! Incredibly, that matches our nursery (firstborn expected in July) perfectly -- aqua, orange, and airplanes. It was meant to be! Thanks to Minted for the generosity, and to you for hosting! 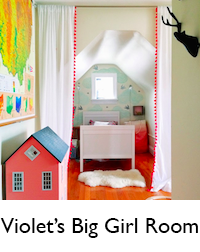 There are wayyyyy too many gorgeous baby shower announcements---I can't pick just one! 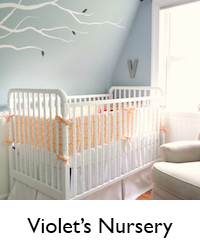 Some of my faves are: Prarie Tale, Onesie Whimsy, Citrus Celebration, Nursery Clock, and A Lovely Arrival. I have been looking for some cute birth announcements and this site has such adorable one! I love the "striped delight" and "heirloom bloom" announcements! Oh, they have the best designs! I think I would wait to use this for Christmas photo cards...and then, it might take me a year to decide on the design since they are all so great! Minted is my new obsession! Love their stuff. I think my whole family needs new stationery. 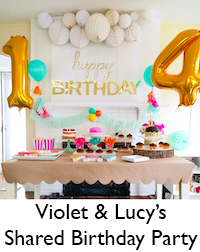 My girls need first and third birthday invitations. I need stationery for when I return to work in the fall. I think my list is ENDLESS....what a FANTASTIC giveaway!! I love the stationary and the Christmas cards. I'm so excited about this website! I love the Posy Personalized Stationery. I like the posy personalized stationary. I am following minted on Twitter. I am following minted on facebook. I've so been wanting 'Mommy' cards. My husband stays home with our daughter and is bashful about reaching out to the SAHMs he encounters. I've been thinking that he could just give them a 'Mommy' card and I could do the rest. I'd get the Call My People Business Cards. I follow Minted on Twitter! Thanks for hosting! My favorite is for sure the Ethan birth announcement -- I love the colors! I "Like" Minted on Facebook! I love the Paris + From Stripes to Chevrons stationery. there are too many options! i could use it on any one of those baby shower invitations, or baby announcements.. or birthday invitations. good golly. i can't pick one. I LOVE the ombre business cards !! looooove the swish business card! 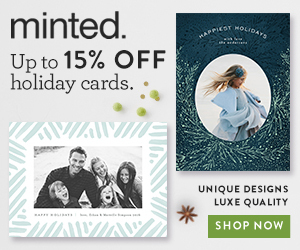 I use minted for my christmas cards every year! I love them! Cant wait to send out my baby announcements in september for my baby boy! I love the hello baby announcement! I loved the "Virginia" Birth Announcement, but I am going to seriously have to sit down and have another look at them all! I hope I win, but moreso, thank you for introducing me (us all) to Minted.com! LOVE Minted. And I would definitely use this gift card for baby announcements. Thanks for hosting the giveaway! oh, they are all fabulous! really well done! 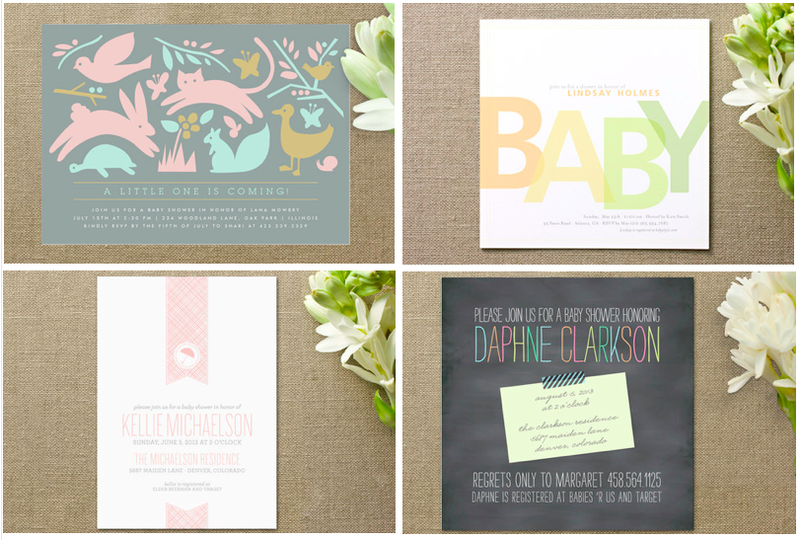 The birth announcement "Pretty Posy" in blue is my favorite! I love all of their business cards! I think the banner + stripes card is my favorite! thanks for the heads up on this site! so cute! and since we just moved, i'd have to go with the perfect match moving announcements. I LOVE the Incoming: 10th Birthday! Children's Birthday invitations. So fun! I am planning my best friends baby shower. I was planning on making all the invitations myself, but I would much rather have the butterfly mobile shower invitations. I liked Minted on Facebook!! I love the classic stripes and sprouts invites! Is it to early to start thinking of Christmas? Because I love the Joy to the World card! I like minted on facebook! woot woot! 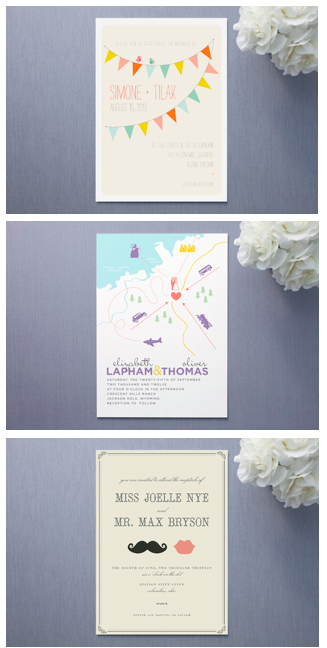 I would choose one of the personalized flat stationery card sets - there are so many options! I'd have a hard time choosing. Just posted about your giveaway on my blog. And hopefully this counts, but have been a follower on Google Friend Connect. The hubs and I just bought a house and the float + modkey moving announcements are adorable! Wow, what a great giveaway! I would get the "initial love" business cards. Funny how I was just thinking earlier today that I should get some business cards. Now I just need to win the giveaway! 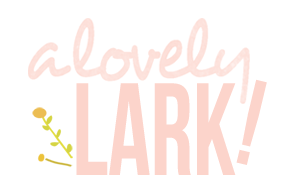 Okay, I just blogged about the giveaway too! I'm really digging the Coco Party invitations! my favorite is the franny personalized stationery. Being a stationery lover from way back, I love it all! I'd would love ANY of the personalized stationery, or birthday invites for my baby, or wedding invites for the future... Yep I love it all! Soooo hard to choose! I love a lot of their rounded holiday card designs! And a lot of their cute unique address labels too! I "liked" Minted on FB! i "liked" Minted on FB :) i'm planning on ordering the samuel birth announcement for our boy (our first child) in august...a discount would be great! I love the Bold Contact Business cards. So many good options, but we're expecting at the end of the summer so I'm drawn to the birth announcements. Love, love the Vintage Baby Birth Announcements! Thanks for sharing the giveaway. Summer Lanterns, Vintage ornamant and vintage ranch....love them. 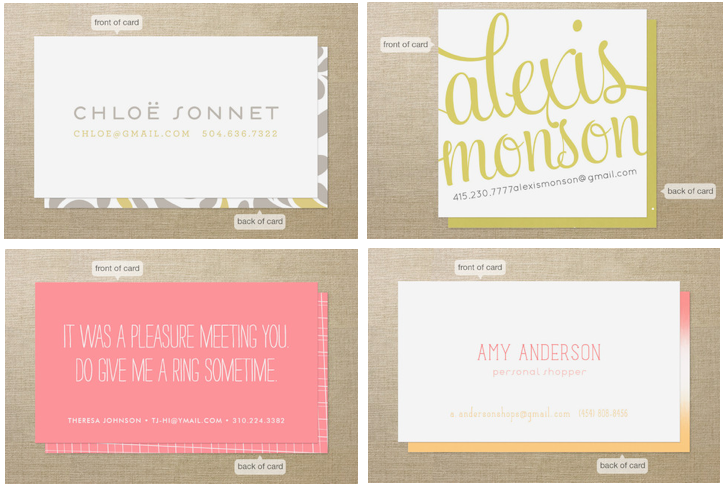 Also, liked Minted on Facebook. wow, what a great giveaway! with our first baby expected in just a few weeks, my favorites are the ethan birth announcements and the poetic birth announcements. and a few others, as well...I don't know if I'd be able to choose! I adore the Love Equals Baby Shower Invitations and they would be perfect for my shower in a couple of months! I love the simplicity of their birth announcements. I'm going to have to take some time to narrow down my favorite though! I could spend hours on this site just drooling . . especially over the firefly designs. I'd love to win! I love the Zebra Children's Personalized Stationery! My niece loves zebras and it's so hard finding cool things for her...this would be perfect! Thanks! I love the "Chevrons go! Business Cards." 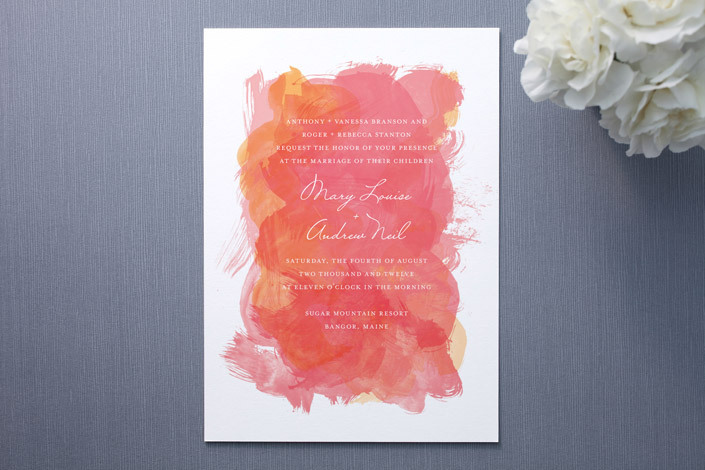 I follow Minted on twitter as @AkselsMOM. I like Minted on fb! I follow 'With Two Cats' via GFC! Love the wildflower business card! I really like the "hello baby birth announcements" Or any of the birth announcements are adorable! We have a little boy due in October so this would be a great giveaway to win! I love the Woodland Baby Birth announcement! Oooh I love all of the kid's invitations, but especially the Circus one. So cute. It's hard to pick a favorite. I love the stationery and several birthday party invites. I like the Woodland Baby Birth announcement! The personalized business cards are a great idea for those moments when you are scrambling for a pen and paper to write down your contact information for someone you meet.